Commitments to healthy living and nutritious eating are among the legacies of my parents and grandparents. For example, Grandfather Charles began each day with an early morning family swim. Grandmother Laura afterwards incorporated homemade breads, cheeses and fruits into family breakfasts with my mother. Grandfather August likewise practiced and passed on to my father the athletics which he learned from his ancestors' involvement in Turnverein gymnastics. Grandmother Rose afterwards sang arias while making the best, freshest and most attractive berry and fruit pies. As a result, I became a kindergartener who swam as well as she jumped, ran, skipped and walked. Also, I began a lifelong preference for fresh, home-grown fruits and vegetables. But exception was made for homemade breads, pasta and pastries. 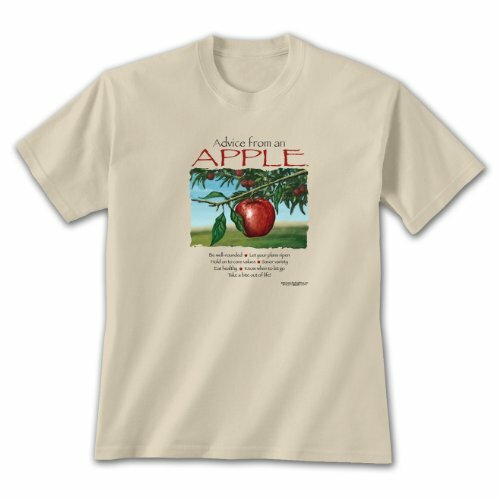 Fortunately for me, my mother and grandmothers considered apple cake a dessert made of fresh apples. But they also knew that busy lifestyles sometimes demand quick culinary fixes. This easy-to-follow recipe therefore makes up an apple cake "on the run" by dumping into a pan and baking canned pie filling together with other cake-yielding ingredients. The list of ingredients is adjusted to include store-bought pie filling even though home-canned pie filling is what my grandmothers excelled at. Cinnamon is essential to the aroma of apple dump cake. This recipe succeeds with either store-bought or home-canned apple pie filling. Note: personally canned apple pie filling substitutes perfectly. Note: Some bakers combine pie filling with other ingredients. Others, keeping the filling separate, make it the first (bottom) layer; in this method dump cakes are synonymous with cobblers. Because a different effect is achieved with the two choices, my family tradition includes both methods. For this particular version, the filling is layered first. 1. Empty apple pie filling into a 9-inch by 13-inch greased baking pan. Mix all other ingredients together in a large bowl and then pour over pie filling. Bake for 1 hour at 325 °C (162.78 °C or Gas mark 3), or until the cake draws away from the sides of the pan. Let cool before cutting. Serve as is or topped with frosting, ice cream, or whipped cream. Freeze leftovers for subsequent thawing and still-delicious eating. 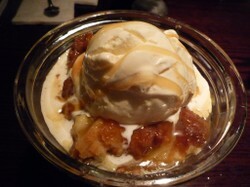 Apple dump cobbler, topped with melting ice cream, is lusciously delicious. A popular variation, which provides additional color and flavor, calls for substituting yellow cake mix for flour in this recipe. The possibilities for subtle variations in apple dump cake are endless and account for the popularity of this simple, enjoyable recipe. Easy variation in Apple Dump Cake recipe is achieved by selecting from wide range of flavors available in boxed cake mixes. My special thanks to Grandmothers Laura and Rose, my brother, my sister and my parents for being such excellent chefs. My special thanks also to talented artists and photographers/concerned organizations who make their fine images available on the internet. The baking pan can be part of the mystique. If you’re looking for a simple dessert to whip up, Dump Cakes are just the ticket They’re not only easy to make, they can be quite frugal too (most use just a handful of ingredients). Advice: Be well-rounded ~ Let your plans ripen ~ Hold on to core values ~ Savor variety ~ Eat healthy ~ Know when to let go ~ Take a bite out of life! katiem2, You're so lucky to have an orchard! There's a commercial apple orchard down the road, and I love the looks and smells and tastes. Apple dump cake is always a crowd-pleaser in my neck of the woods. I have a bumper crop of apples left over from our visits to the orchard. 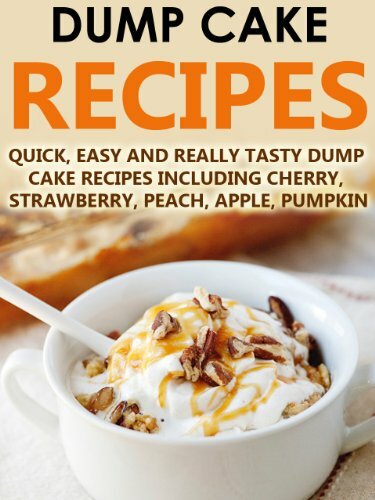 Apple Dump Cake sounds like a very pleasant solution. How lovely that you think of your relatives when you cook. This shows what a loving relationship families have with food. Veronica, Thank for liking this recipe -- particularly because I so enjoy and respect your sharing cookbooks and travelogues -- since it reminds me every time that I make it of my mother and of my grandmothers Laura and Rose. what a lovely recipe. The combination of spices in this is just perfect . I will definitely be making this. Thank you for posting it. kimbesa, I'm honored that, with all your fruit cuisine-related knowledge, you like this easy, popular, tasty family recipe! Adding this one to my list of easy apple recipes. 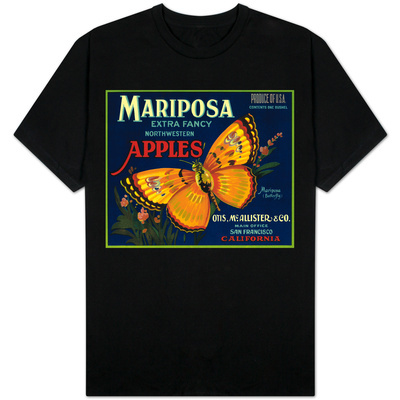 The season is just getting started, and we have lots of apples to enjoy...thanks! Margielynn, Apple dump cake, whether personally canned or the Comstock brand, is so easy to make and popular to serve. We love apples, I have had a dump cake before and they are delicious! MikeRobbers, This is a very cooperative recipe since it always turns out regardless of whether homemade or store-bought ingredients are used. It does not take that long to make, and it certainly does not take enthusiastic consumers long to eat (but never bolt). Originating in Modena and Reggio Emilia, balsamic vinegar can be used in cooked and fresh dishes. The featured recipe glazes fresh fruits with balsamic vinegar and brown sugar.